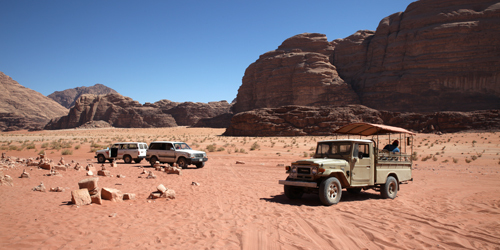 We are specialized in adventure tours and offer interesting programs in the desert with powerful offroad cars. 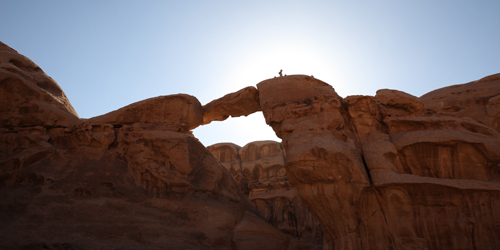 We work with an experienced team of guides, all of them are Bedouins from the local tribe in Wadi Rum and therefore know the desert very well. 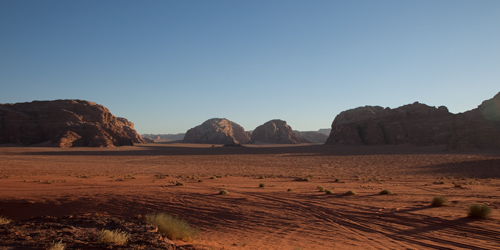 There are many different possibilities to explore Wadi Rum and we try our best to show our guests the beauty of our desert. We try to show you as much as we can from the desert while you are here. 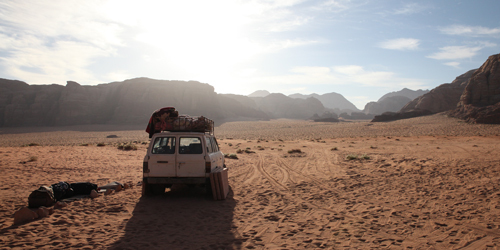 For those who don't have a lot of time can either spend one day in our beautiful desert or additionally stay in our camp for one night. 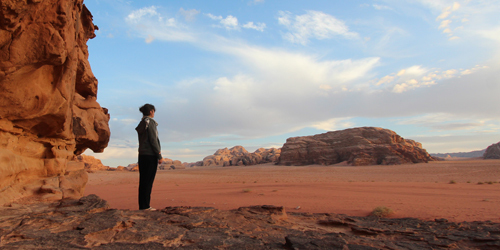 There are several options to enjoy two days in Wadi Rum to be able to see more amazing spots and to get a better feel for the desert. 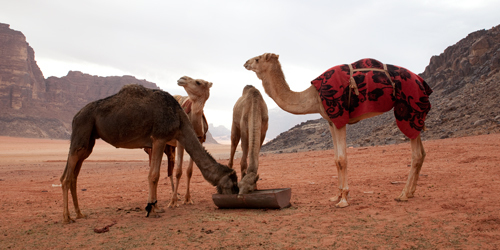 To get a deeper insight into our Bedouin culture and daily life you can stay with us for 3 days or longer. That way you can make more extensive tours and to see parts of the desert which are further away. Explore our desert the more traditional and calm way. 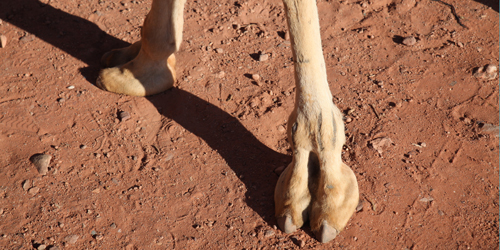 The camels will carry you through the beautiful landscape and you can sit back and enjoy the view. 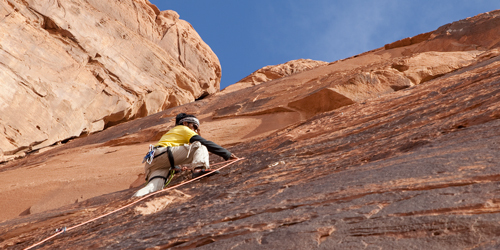 If you want to learn how to climb steep rock walls this is the right thing for you. Adventurous, sporty and a beautiful view. 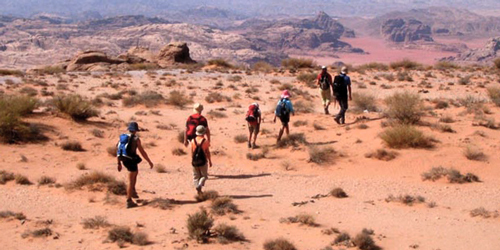 There are several ways to discover the desert by foot. Just walking in sandy valleys, short hikes of 3 to 4 hours or even a full days trekking. Tours through the desert are definitely not boring for children. Bring your family with you and spend some exciting days! Those who would rather be alone with the guide can book a private tour. That way you have the guide all to yourself and you can enjoy the desert more personally.